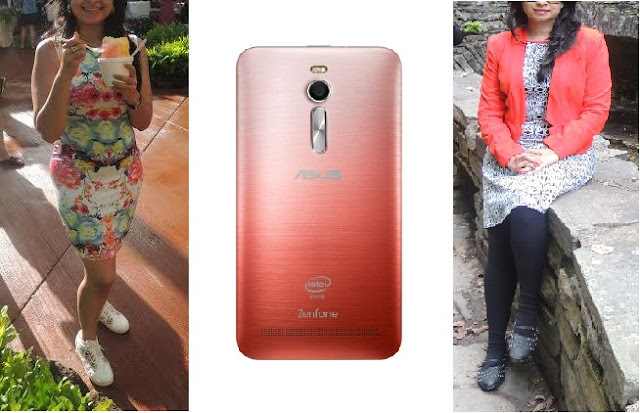 ASUS is a name that is not new to the readers of this blog. 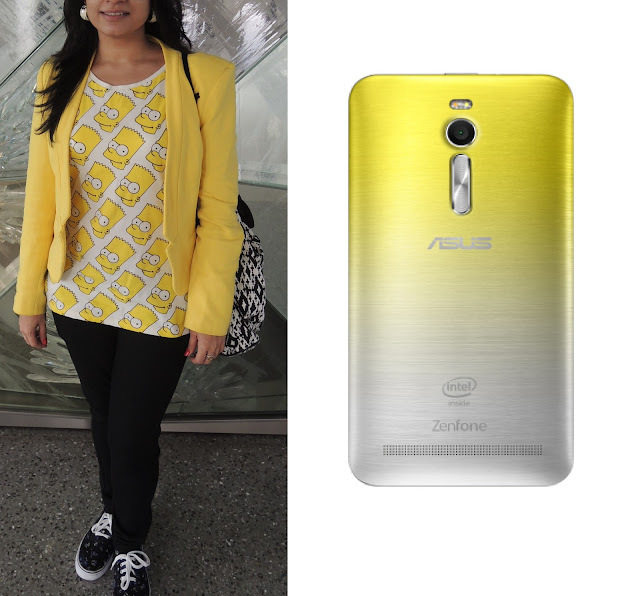 You have read about my review of the ZenFone5 and also read about the ASUS #DivasMeet that I attended in Mumbai. 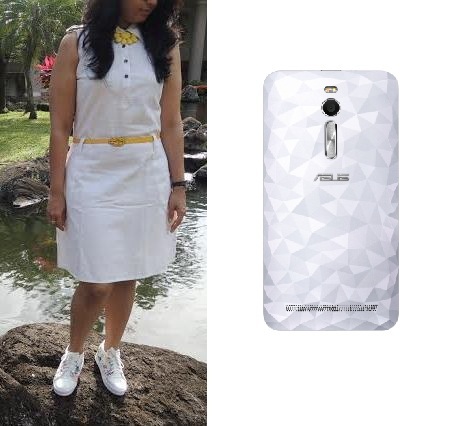 ASUS is a Brand you just can't ignore. 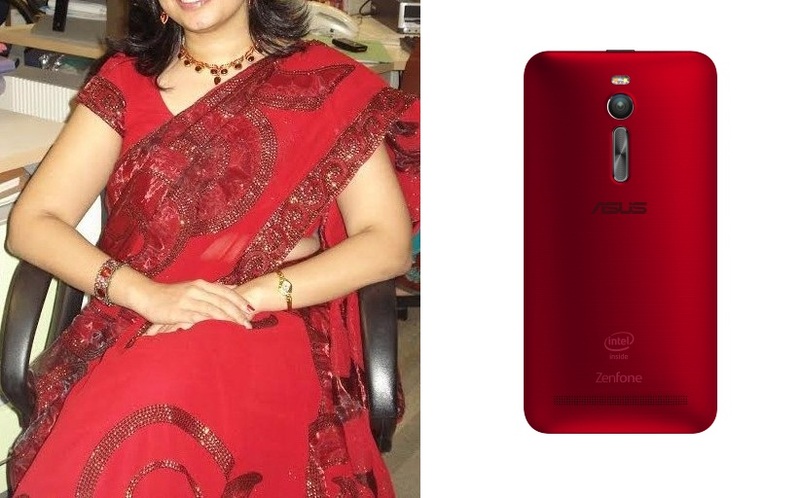 With features that are a notch higher than most market leaders and yet maintaining a price range that is affordable to almost everyone, ASUS is definitely a trend setter. 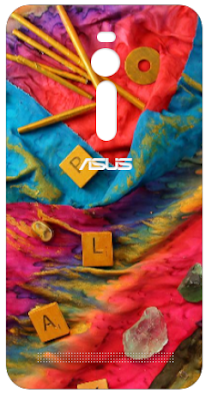 But if you thought, ASUS would stop at that...you were so wrong. Customization is everything today, and knowing this ASUS has come up with varied trendy designs for the ZenFone 2 cases so that you can pick up a case that perfectly defines you/ your personality. Also, ASUS is hosting a contest on their FB page where you can create #ZenLooks and personally design the #ZenFone cases and win latest gadgets from Asus every week. 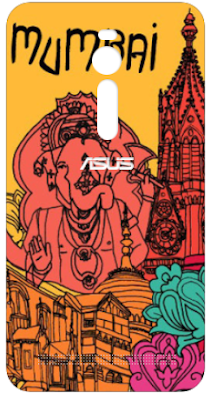 You also stand a chance to get your design printed on the limited edition case. How cool is that! So head over their FB page now and start creating your designs. It's so easy, even your kids can help you design one. The contest ends on 6th December, so better hurry up. Below are the three designs that I created. For the colorful person in me. 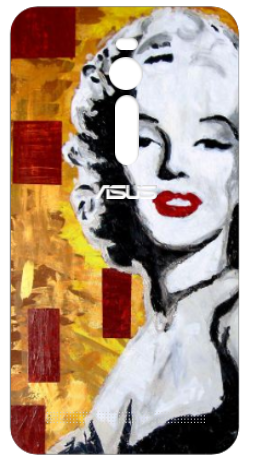 Inspired by the stylish and chic Zenphone 2 cases, I couldn't help myself from creating a look book to complement it. Let me know, what you think. I like the way you styled your outfits here..
all outfits on point, but my favourite is the yellow one. 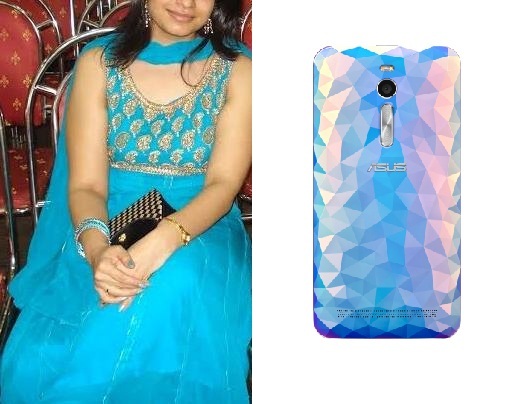 The colour looks fab on u.
i loved ur white dress. so chic!